Elisa, Guy, Julie, and Vicky get together at the end of the day. 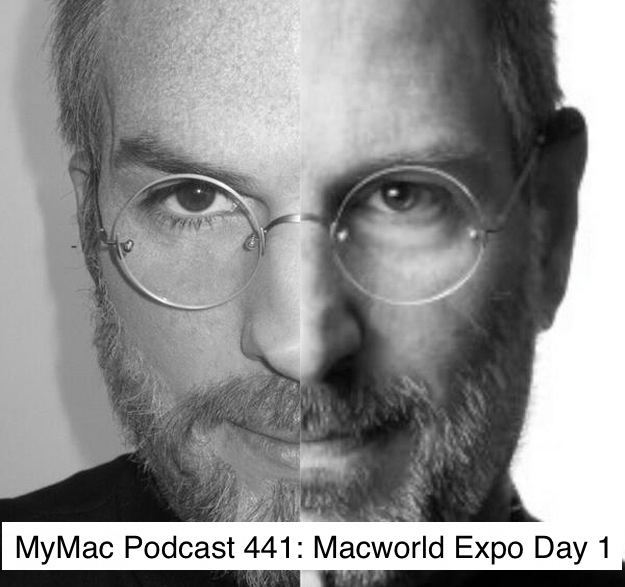 Tired and sore, but sitting down to talk about their experiences at Macworld 2013. It’s been an interesting show so far. Ashton Kutcher does an exclusive interview (no he doesn’t) to talk about his feelings (as if) about life, acting, and his love for the MyMac website (PLEASE don’t really believe this is true). Lots of vendor interviews from the floor but the real gem in this podcast is Ashton (someone please check Guy’s medications).